Are you the owner of a plumbing company who is looking to build up your business? 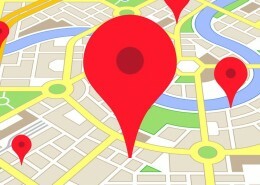 Perhaps you want to expand into a new area, or build up a customer base in your hometown. 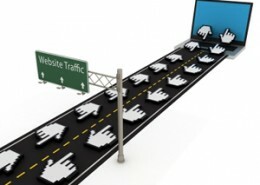 Either way, one way of getting more clients is by implementing this powerful marketing technique. 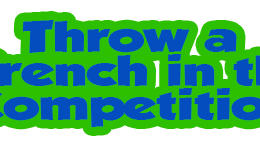 We know that plumbing is a competitive market to break into and be successful in. We also know that search engine optimization (SEO) for plumbing websites, or plumbing SEO, can really help your business to grow. Here, we will take a quick look at using plumbing SEO for your plumbing business, the benefits of fully utilizing plumbing SEO, as well as where you can learn more and get help with plumbing SEO for your company. It may all be much easier than you thought! SEO stands for Search Engine Optimization. 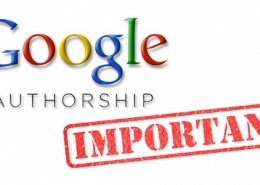 It has to do with working with Google’s formulas for search engines so that whenever someone does a search, your site is the first thing that pops up in the list. Generally, this is managed through keywords, which are specific words or phrases that people type into the search bar to look for. 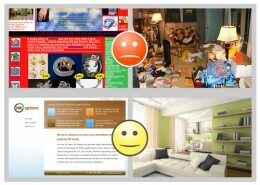 Generally, you can find this information through keyword research. With that information in mind, you can then try to include these words in your site somewhere so that your site always comes up when people search for something related to plumbing. For example, if someone types “need plumber fast” into Google, you can configure your site so that yours is at the top of the list of results. 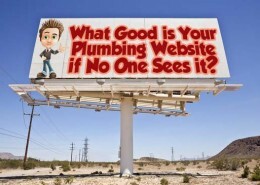 HOW SEO CAN BENEFIT YOUR PLUMBING COMPANY? There are many benefits of plumbing SEO when it comes to your plumbing business. While all of this may seem like a small thing, it can actually be enormously helpful. 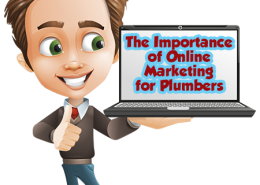 If your plumbing company and website are the first things that people see when they look for you in Google, then that is great for you and bad for your competition. 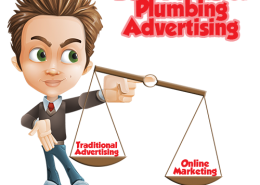 Higher ranked plumbing websites in search engines are clicked more often than others. Through implementing SEO on your companies website, you have a better chance of reaching a larger client base online, recruiting more potential clients, helping clients find you easier when they need to call your plumbing company, and providing your customers with very helpful information via your plumbing website and plumbing social media pages. If you are buried under a mountain of other search results because you have not properly utilized SEO, chances are you are losing out on a lot of business. 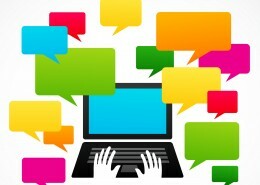 So now that you understand how much SEO can help you, it’s time to decide what to do next. You may want to you do some of this yourself, and if that is the case look at the bottom of the page. At the bottom of each section we give tips for those Do-It-Yourselfers. But oftentimes, companies will contract this job out to SEO specialists, who are skilled at reconfiguring your site so that it shows up in search rankings. Let’s face it: sometimes you need professional help when it comes to something as daunting as working on your company’s webpage. That is why we are here to help plumbing professionals like you to do just that. 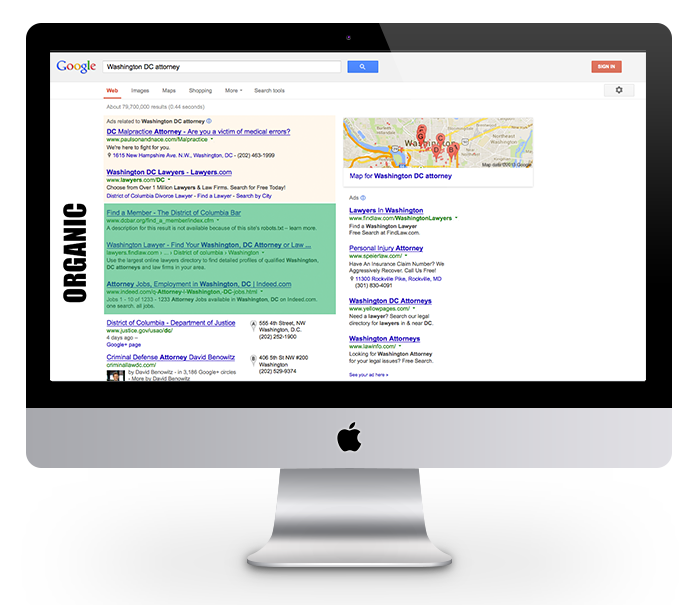 Want to speak to professionals who have lots of experience with SEO? Then we are the firm for you! Give us a call today and let us know more about your business, as well as what you are looking for. We would be more than happy to take a look at your website and help you with helping customers to find your business faster. 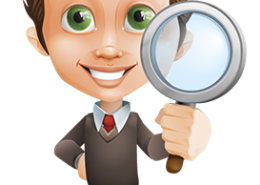 We have experience in doing SEO for Plumbing Companies. 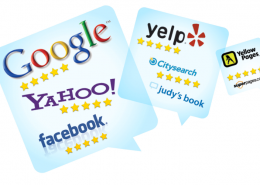 We are highly recommended by the past clients we have had. 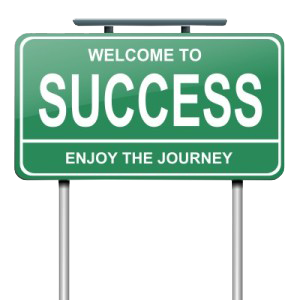 Our focus is on helping smaller companies boost their search rankings. However, there are many other choices, so you can shop around and choose the one that suits your taste and style. 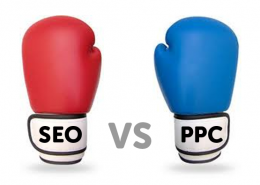 To SEO or To PPC for my Plumbing Company? 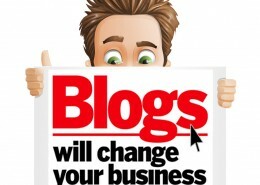 http://www.plumbingmarketingguy.com/wp-content/uploads/2014/02/Plumbing-seo-vs-ppc.png 395 560 Plumbing Marketing Guy http://www.plumbingmarketingguy.com/wp-content/uploads/2014/02/The-Plumbing-Marketing-Guy-Website-Logo.png Plumbing Marketing Guy2014-02-08 18:14:262014-03-05 14:09:48To SEO or To PPC for my Plumbing Company?